HomeEntertainmentK-Stars Suzy and Lee Dong Wook just broke up, but which other celebs were linked with these two? 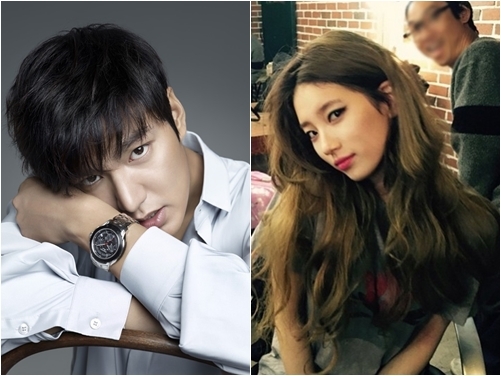 K-Stars Suzy and Lee Dong Wook just broke up, but which other celebs were linked with these two? If you’re a K-Drama fan, you probably squealed in delight when you found out that Suzy and Lee Dong Wook, two of the most popular and covetable stars in South Korea, confirmed that they were dating. Everybody believed that those cheesy yet addicting romance scenes that made us all feel warm and fuzzy all over do come true in real life. But sad to say, that just might not be the case. At least for these two. In true Korean entertainment industry style, the breakup was announced via their respective agencies. Korean stars rarely talk about their love lives in interviews. They also can’t be seen together in public, but they get caught in paparazzi style photos that push their agencies to make official confirmations. Suzy was a member of a popular girl group called Miss A before they disbanded and focused on their individual careers. But even before she ventured into dramas, Suzy was considered as the most popular member due to her many talents and stunning looks. She was often called as the nation’s ideal girl, and her girl-next-door image earned her one of the most sought after stars of brands and advertising companies. 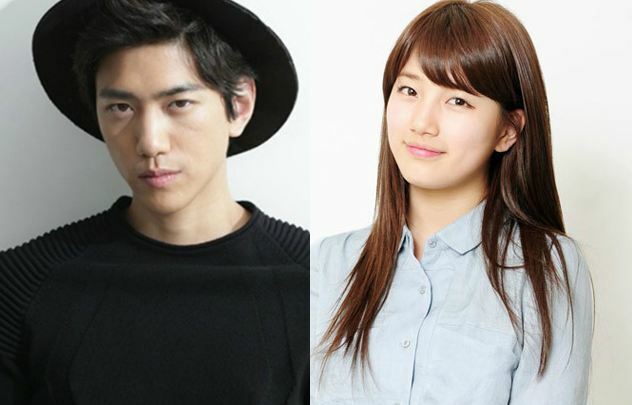 Way before she dated Lee Min Ho, Suzy was rumored to have dated another heartthrob, model and actor Sung Joon. Sung Joon explained, “It’s something that happened because Suzy is famous… I didn’t think it was a big deal, but I woke up and my name was #1 on search engines. 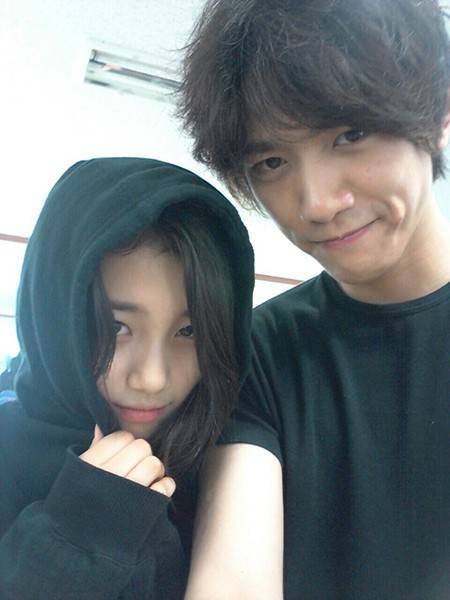 That is why it was burdensome, and I realized that I need to be careful with my actions… Following the dating rumors, I felt sorry to Suzy, so I haven’t been contacting her.” The gossip mill started because they starred in the same drama (“Gu Family Book”) and were photographed having dinner together even after the filming ended. Lee Dong Wook is considered as one of the top leading men in K-Dramas, having started his career as an extra in the year 1999. But soon he played big roles in hit after hit dramas and movies, garnering him not only fame but also a string of controversies with his lovely co-stars. Lee Dong Wook starred alongside Lee Da Hae in “My Girl,” which was shown not only in Korea but also in other Asian countries. Their chemistry was so palpable that entertainment gossip shows started speculating there’s more to their relationship than just being co-actors. 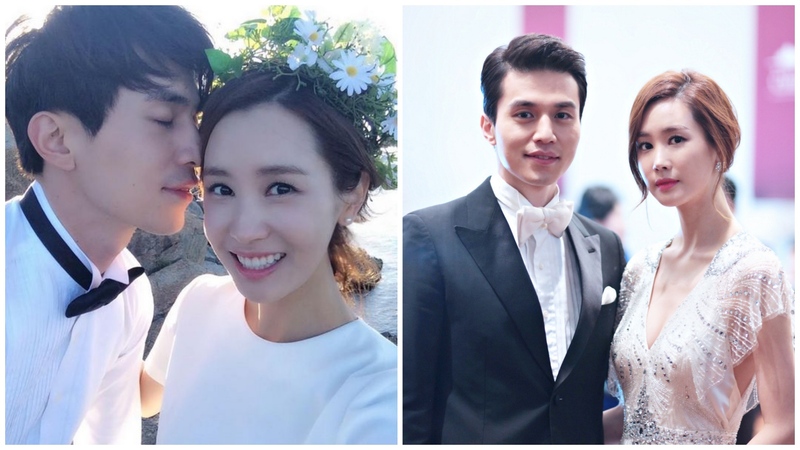 Several fans followed their “love team” that producers casted them again in their second drama, “Hotel King.” In a candid TV interview, Lee Da Hae shared, “Let’s just say we have a deep friendship. Would the fans be upset about that? Then what should I do? Well, you can never tell between a man and a woman,” she finished, giving fans of the couple some hope that time. Jessica is a former member of the popular girl group, Girl’s Generation and she starred alongside Lee Dong Wook in “Wild Romance.” But it seemed like they took their on-screen romance to real life and were spotted together several times, sparking constant rumors that the two were dating. 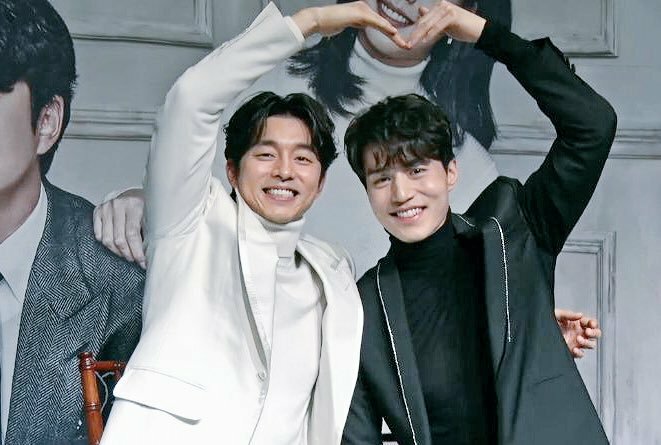 With the immense fame of the K-Drama “Goblin,” and the apparent “bromance” of Lee Dong Wook and heartthrob Gong Yoo, the two were rumored to be in a relationship! A Korean gossip site has also reported that the alleged couple spent time together in Taiwan. However, the two just laughed it off and said that the speculations are groundless. Lol lee dong wook sure loves dating airheads. Most talented in her group? Lol suzy has been in dramas for years yet cant even act. Funny too cause in interviews she cant formulate her thoughts. Pretty? Yes, the mousy look type. But shes not the talented member. Jyp just happens to shove her down everyines throats.